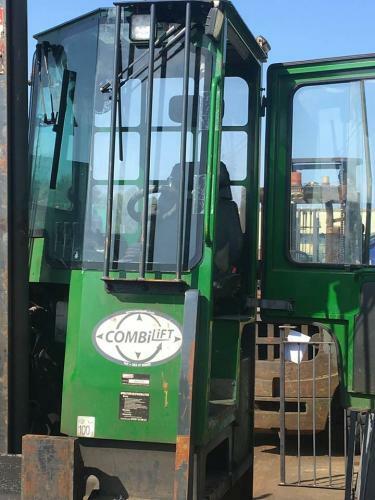 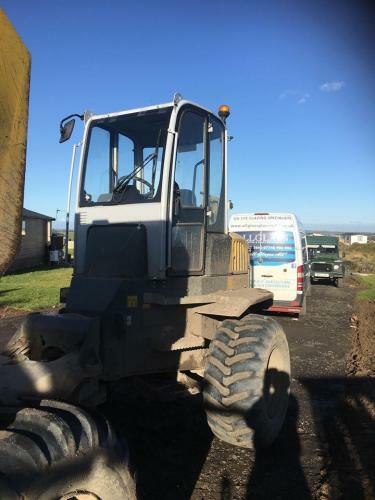 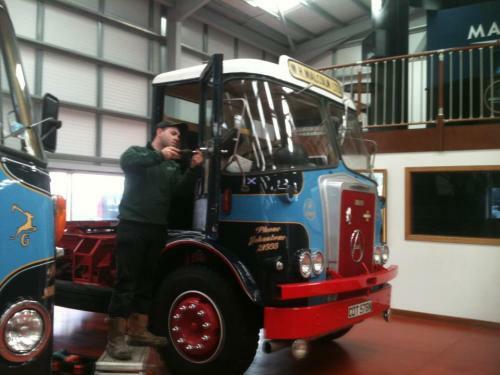 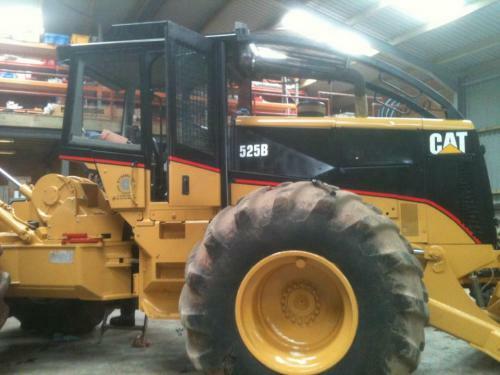 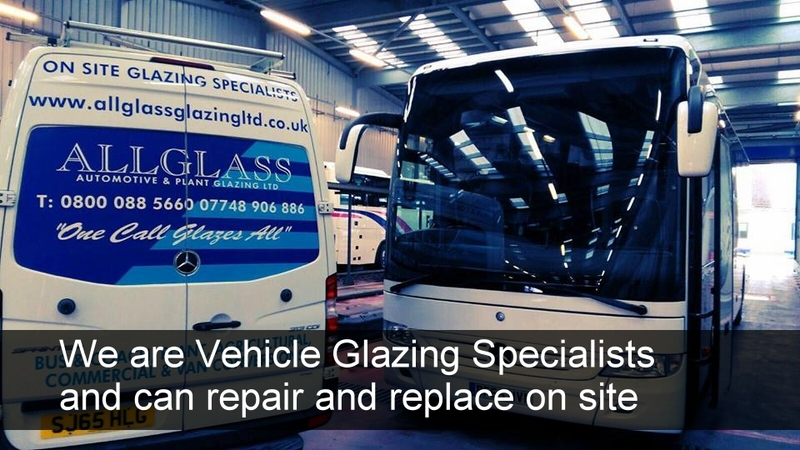 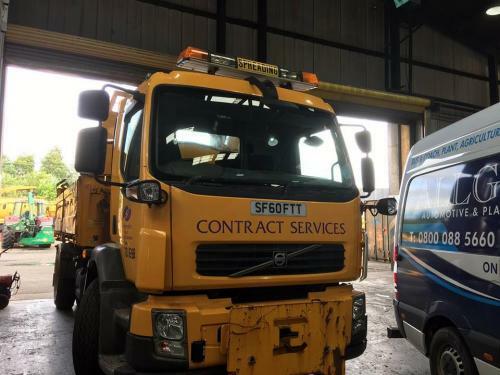 We can provide glazing and windscreen replacement services for any type of vehicle or plant machinery. 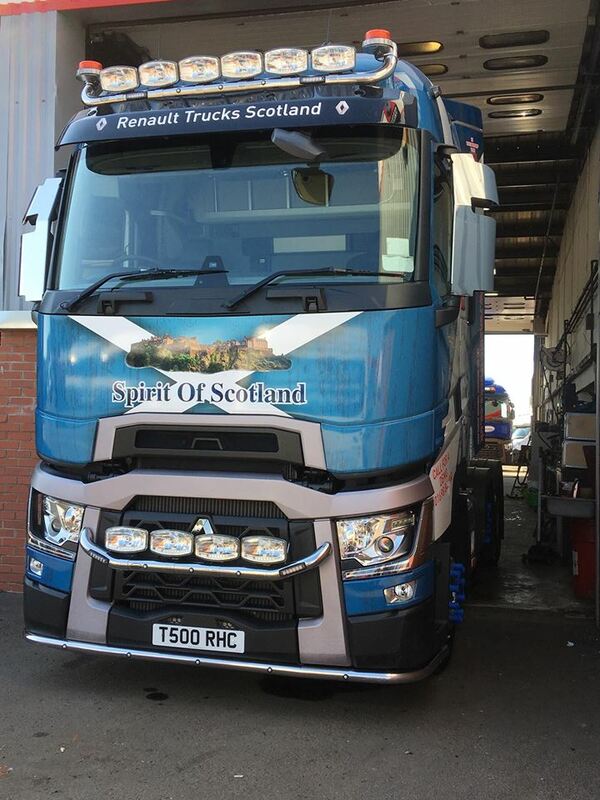 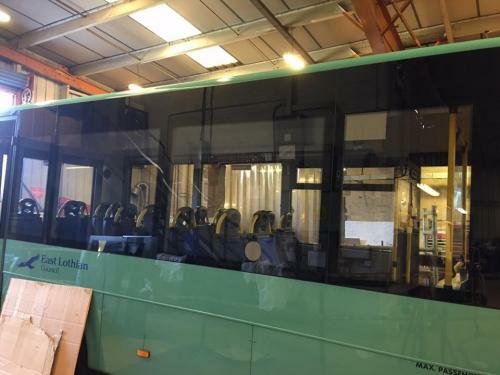 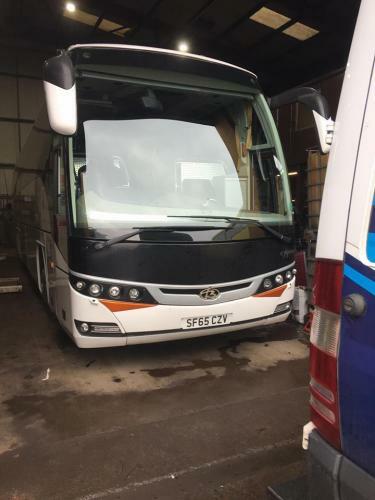 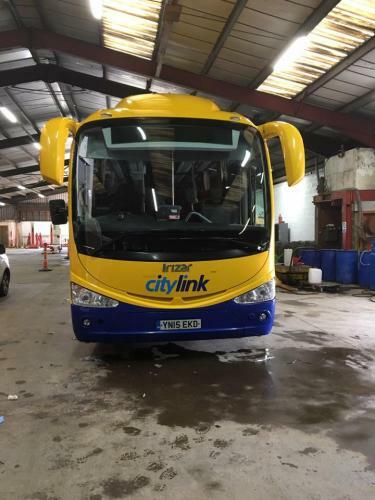 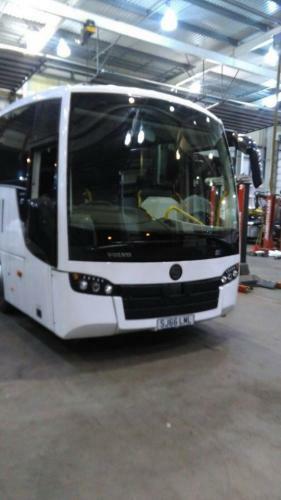 We are happy to come to our clients and can repair or replace windows on cars, coaches, lorries and large or small machinery with glass windows. We have fully equipped mobile units which allow us to carry out repairs and glass fitting at your workplace or home. 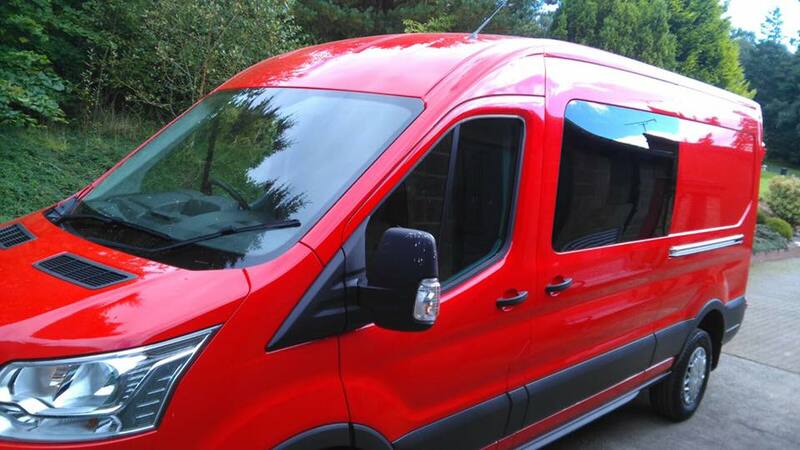 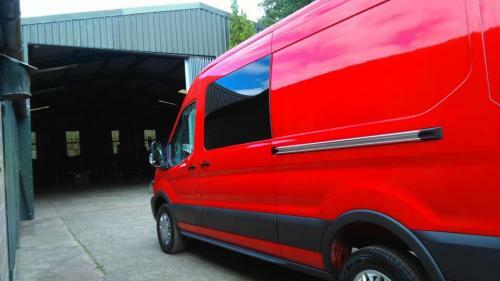 We can also carry out van conversions by cutting the side of the vehicles and putting new windows in place, as per requirements. Our on-site glazing is a same-day service and we have a range of curved and toughened safety glass options available, which we both supply and fit. 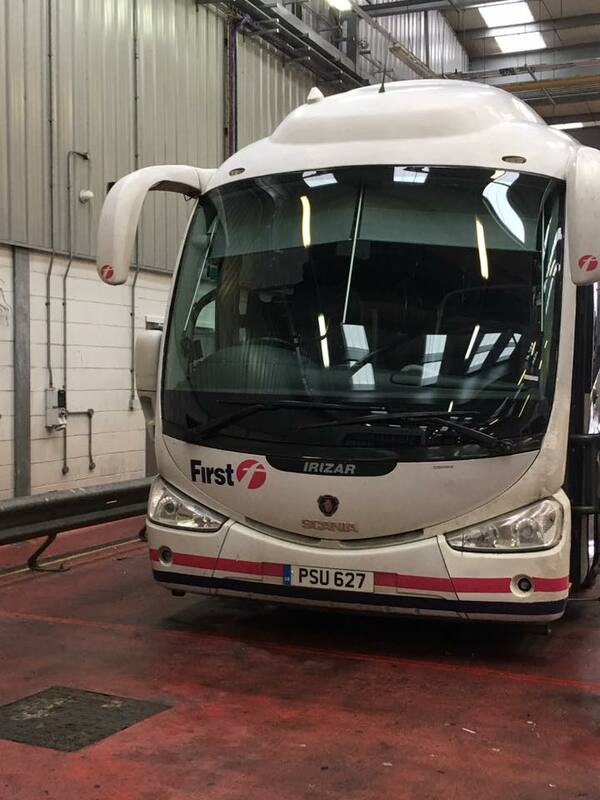 We are lasso direct glazing and rubber gasket specialists. 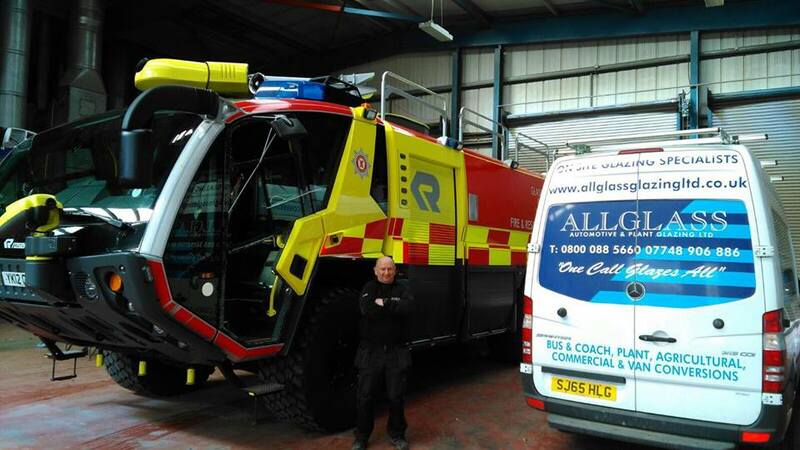 All glass is fitted on-site/at your location, and we even have a 24-hour emergency glazing service available too. We can add new windows onto the side of a van or car for example. 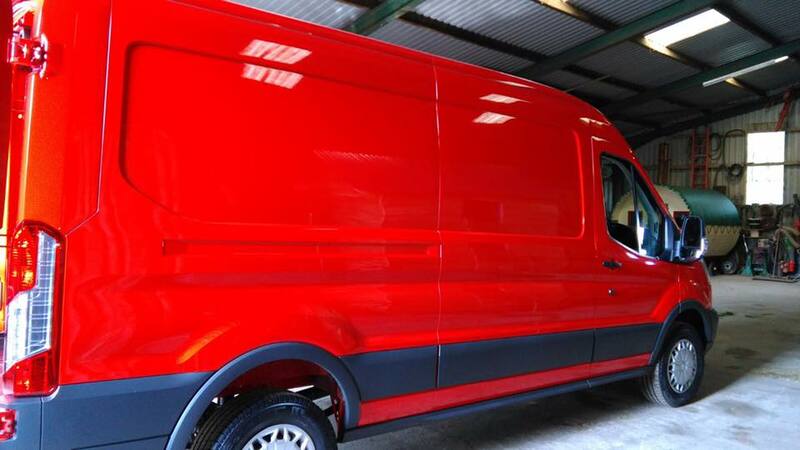 Contact All Glass Automotive & Plant Glazing Ltd for vehicle glazing and window replacement services. With our emergency glazing service, should you require quick assistance, our services we are no more than a phone call away. 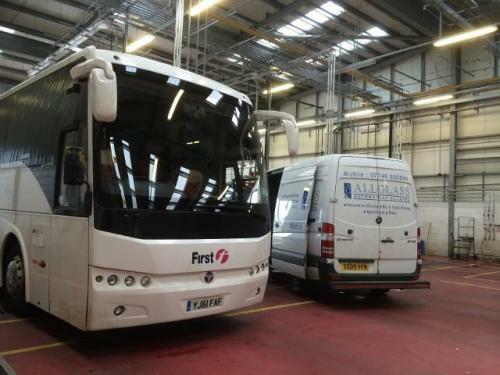 For these repairs we can use a resin to fix minor chips, or have a large stock of windscreens available for straight replacements. 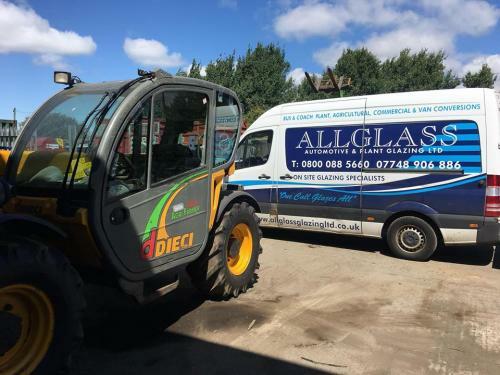 ALL GLASS Automotive & Plant Glazing Ltd is based in Glasgow and covers all over Central Scotland. 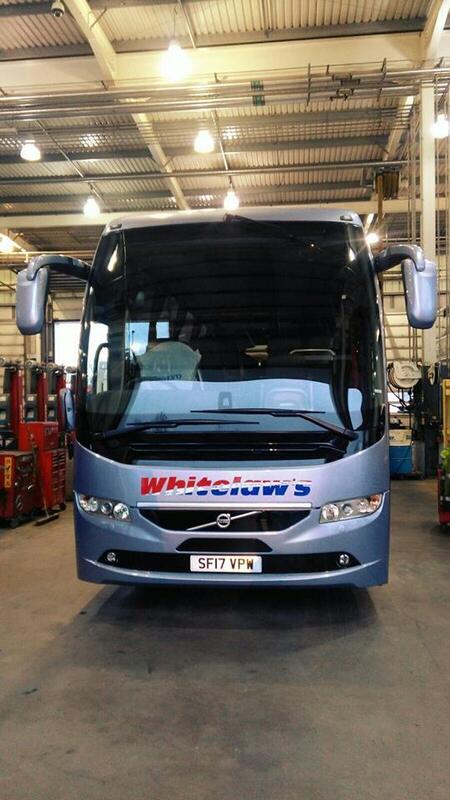 We can carry out windscreen repairs and window replacements on all types of vehicles at the scene.